In this “optimistic, exuberant tale,” (Kirkus Reviews, starred review) two teens find unexpected romance and harmony amid the crowd at a legendary music festival. Michael is unsure about most things. Go to college? Enlist in the military? Break up with his girlfriend? All big question marks. He is living for the moment, and all he wants is to enjoy a few days at the biggest concert of the summer. Cora lives in the town hosting the music festival. She’s volunteering in the medical tent. She’s like that, always the good girl. But there is something in the air at this concert, and suddenly Cora finds herself wanting to push her own boundaries. The boy grips me by the arms, his enormous glassy eyes staring right at my chest through his long bangs. Under normal circumstances, I would feel terrified and violated. Instead, I roll my eyes. “He means candy striper,” Anna says as she zips across the tent, bringing paper cups of water to the zoned-out patients slumped against the far side. Of course, there are no available chairs to sit on, but the ground is probably a sea of fluffy marshmallows to this guy. At least, based on the way he momentarily forgets he has knees and goes crashing to the floor. “He’ll feel that in the morning,” Anna says as she zips back. “He’s not feeling it now,” I mutter as the boy stares at the hem of my dress with a goofy grin plastered on his face. He’s drooling. It’s only eleven a.m. on Thursday. The concert hasn’t even started yet. It’s going to be a very long weekend. 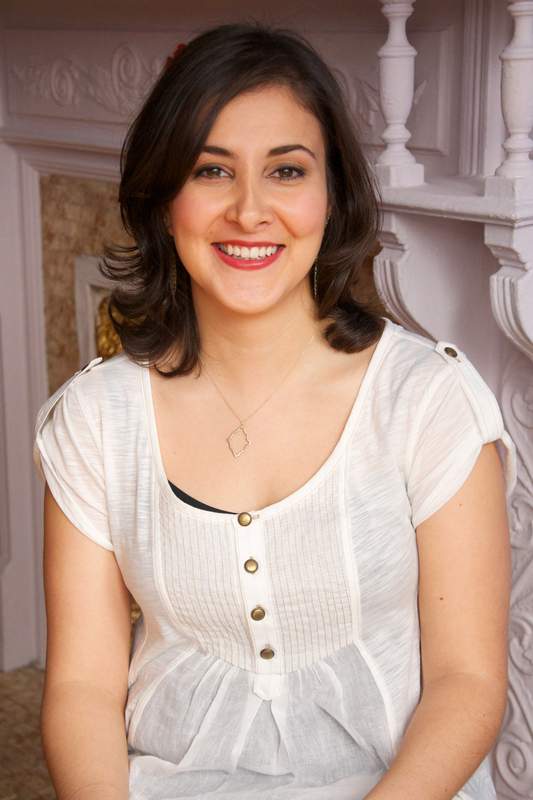 Sarvenaz Tash is the author of The Geek’s Guide to Unrequited Love (a YALSA Top Ten Quick Pick for Reluctant YA Readers), Three Day Summer, The Mapmaker and the Ghost, and Virtually Yours. She was born in Tehran, Iran, and grew up on Long Island, New York. She received her BFA in film and television from New York University’s Tisch School of the Arts. This means she got to spend most of college running around and making movies. (It was a lot of fun.) She has dabbled in all sorts of writing, including screenwriting, copywriting, and professional tweeting. Sarvenaz currently lives in Brooklyn, New York. A positive portrait of a much-maligned era, this optimistic, exuberant tale is recommended for readers who've wondered why the '60s were so great. 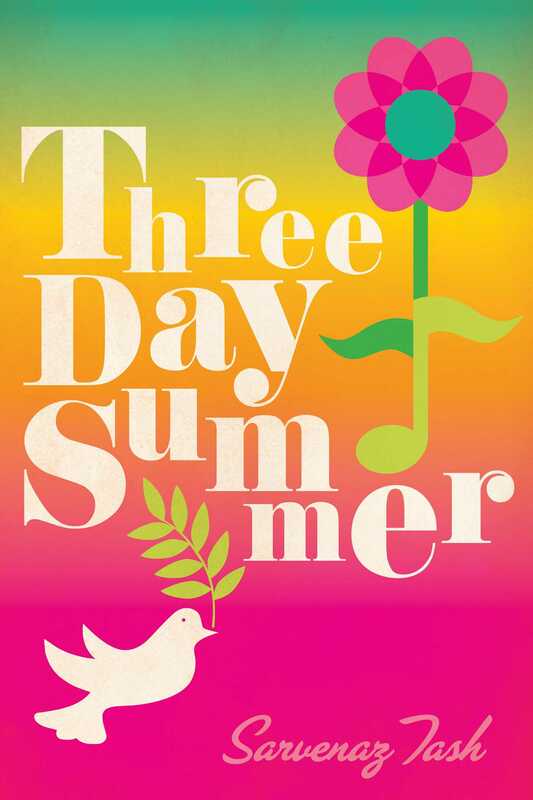 "THREE DAY SUMMER will transport you back in time to Woodstock, drown you in incredible music, and introduce you to a couple you'll never forget. It's the perfect summer getaway."